Working with borderline states is extremely challenging because we often feel invaded, overwhelmed, and helpless to make sense of what is happening with the patient. Language, both ours and the patient’s, seems inadequate to capture the experience in the room. In this workshop, I will use Bion’s notion of the failure of the contact barrier to describe these states of mind and explore ways of helping our patients and ourselves find firmer ground. Understand how the contact barrier divides conscious from unconscious process in the mind, and how deficits in it manifest in the clinical setting. Understand how to detect projective identifications and how to work with them in the session. Be able to help their borderline patients begin to ‘mentalize’ their unrepresented emotional experience. Understand how trauma damages the contact barrier and the patient’s ability to emotionally digest their experience. Dr.Helscher, PhD, FIPA is a Training and Supervising Analyst at LAISPS and a faculty member at WILA. 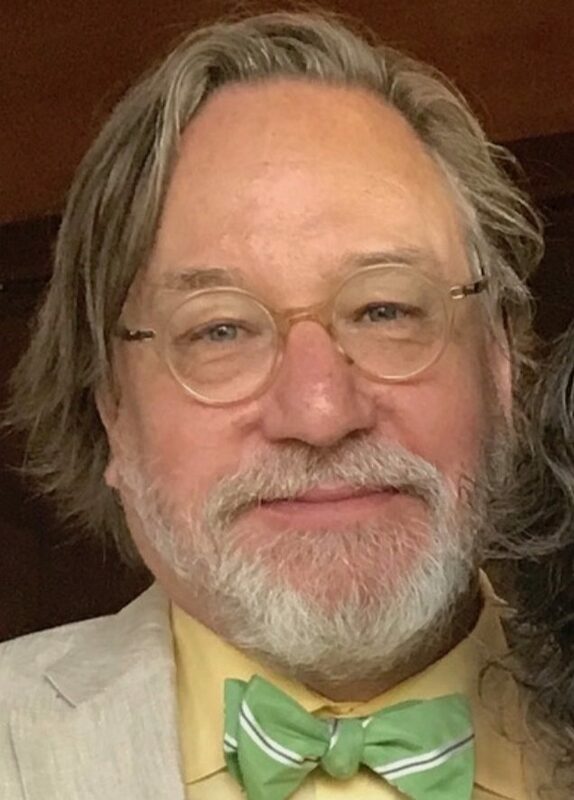 He is a member of the University of California Interdisciplinary Psychoanalytic Consortium and of the Lacanian Forum, and teaches in the UC Veterans Writing Workshop. He is in private practice in Santa Monica. Wright Institute Los Angeles is approved by the California Psychological Association, which is recognized by the Board of Psychology and the Board of Behavioral Science to sponsor continuing education for Psychologists, Licensed Marriage & Family Therapists, and Licensed Clinical Social Workers. Wright Institute Los Angeles maintains responsibility for this program and its contents. Full attendance in addition to the completion of the appropriate evaluation form are required in order to receive CE credits. CPA OPD provider number WLA001.